Thanks for the map key. I’ll steal it if permissible to create the maps you have motivated me toward if that is allowable. Keep mapping. A naive question, I’m sure, but one I always struggle with. With the lined triangle symbol that you and most others use to indicate stairs, does the triangle point towards ascending or descending the stairs. The top of the stairs is the large end of the stair icon, the bottom of the stairs is the bottom end of the stair icon. Okay, so not only naive, but obvious once you state it. Thanks. This article is awesome! 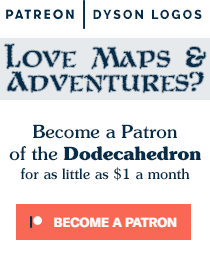 A great help for fledgeling DMs such as myself. 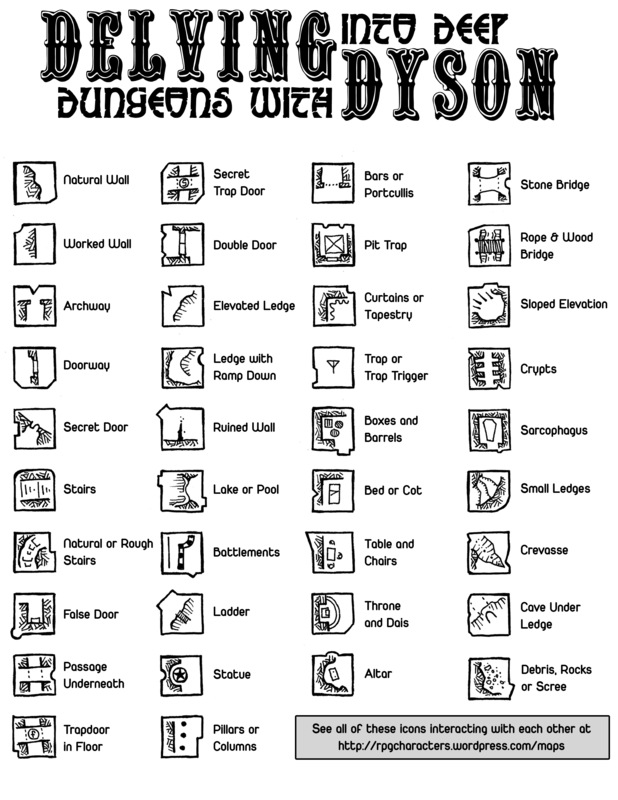 I’ll make sure my other dungeon designing friends see this, it’s a great reference for simple yet visually effective adventure mapping! This is great, man. Love your maps! Are your grid squares 5′ or 10′? I purposefully don’t include a scale on most maps so the end user can decide what works for them. For the *majority* of my work, however, I assume 10′ squares.